Wow, this is a unique home. Perfect for the large family, 5 bedrooms, PLUS a totally self contained 1 bedroom suite. This 3700+ square foot home had a recent large addition which included a double garage, living area and suite. Many updatesthroughout, flooring, appliances, and fixtures. 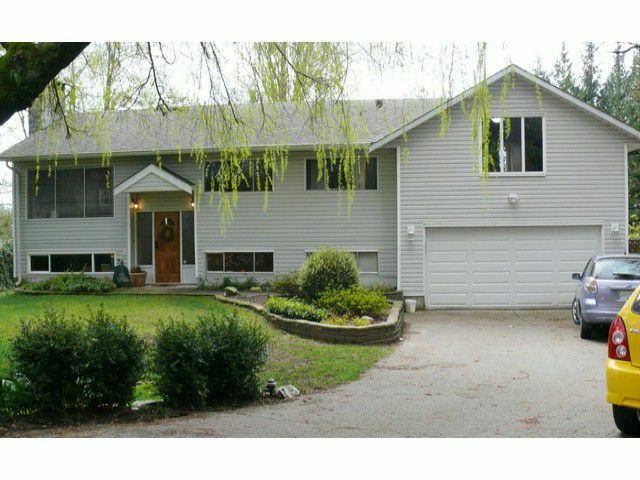 Large decks overlook the beautiful private park-like 1/2 acre backing on to a school and play area. The spacious suite is gorgeous, with a gourmet kitchen, gas stove, large bedroom, fully self contained and has it's own deck, separate entry and fairly detached from the rest of the home. If you have a large family and want a mortgage helper or place for extended family, then this is a must see!